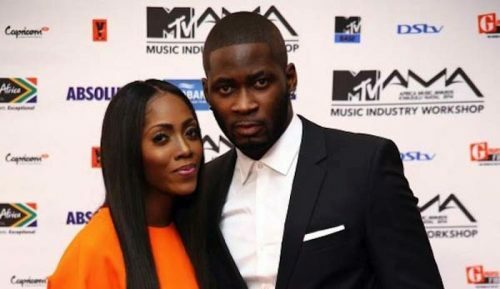 Tiwa Savage’s Ex-husband; Tunji Balogun, popularly known as Tee Billz, is looking to return to his place of comfort and strength and that is making a name for new artistes’ in the Industry. Tee Billz is known to have worked with a lot of artistes in the music industry and made them established stars. One of the obviously is Tiwa Savage and rumour has it also that he’s worked with Sinzu at a time.